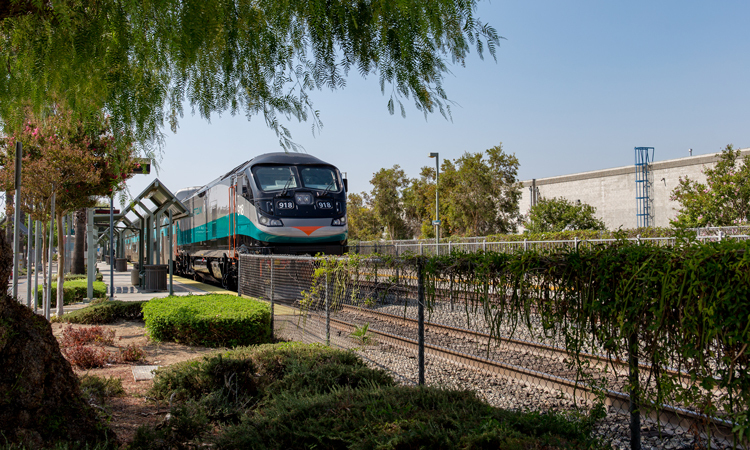 Metrolink Board Chair, Andrew F. Kotyuk, explains how the agenda of the SCORE plan – shifting from road to rail – can benefit passengers, drivers, services and connections between various counties in Southern California. Traffic. It’s the common denominator that unites just about everyone in Southern California. There are too many cars and trucks and not enough road to keep pace with the burgeoning population and job growth. Yesterday’s solution was to build more motorways, but the era of motorway building is ending: there’s no more room. 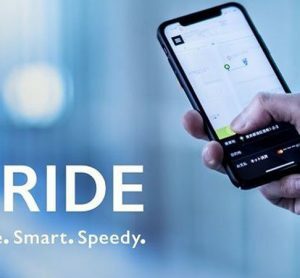 And this is happening at a time when more commuters are driving long distances from inland areas like Riverside County, where homes are more affordable, to access jobs in coastal communities in Los Angeles and Orange County. Add to the mix Southern California’s powerhouse economy, driven by the nation’s two busiest seaports, which will be at risk if people and goods can’t move freely. Furthermore, fast approaching is the 2028 Olympics that will be hosted by the City of Los Angeles with sporting venues spread throughout the region. Close to 1 million spectators and athletes are expected to visit Southern California for the Olympics. 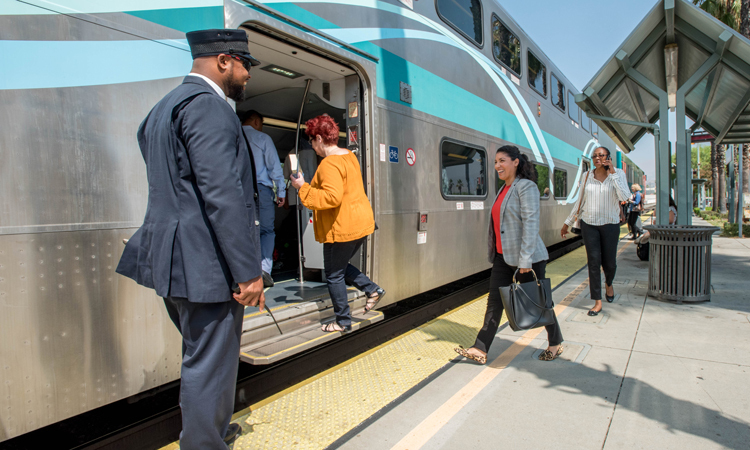 Against that backdrop, Metrolink, Southern California’s regional rail operator, is taking an unprecedented approach to alleviate traffic, an effort that will not only pay dividends in Southern California but could serve as a model for the nation. Metrolink is partnering with freight and intercity rail operators, seeking nearly $10 billion in local, state and federal funds to transform Southern California’s passenger rail service over the next decade. It’s called the Southern California Optimized Rail Expansion plan (SCORE), which is intended to help relieve the nation’s most congested freeways and improve air quality. Track additions, new signal and switch improvements, station upgrades and maintenance facility enhancements will all help strengthen safety, speed and reliability and just about double Metrolink’s capacity, allowing for a significant expansion to include more express services. SCORE aims to build infrastructure enabling regional passenger rail service frequency to improve by at least 30 minutes systemwide. Travellers on Amtrak’s Pacific Surfliner would also have more choices. There would be a near doubling of services with hourly departures between the counties of Los Angeles and San Diego. 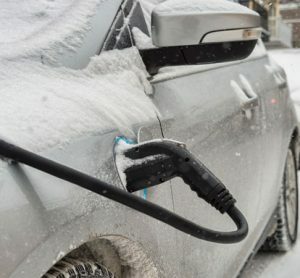 An estimated 3.4 billion road miles travelled will be cut as drivers switch to trains and the emission of 51.6 million metric tonnes of greenhouse gases – enough to blanket the planet – will be avoided. SCORE will also fund a rail electrification study to further reduce air emissions. Alongside this, SCORE will fund major safety improvements such as railroad level crossings to prevent collisions with cars and trucks that could result in train cars overturning and spilling hazardous waste. In the busy Los Angeles to Fullerton corridor, two new mainline tracks will be installed beside the existing tracks, allowing for two dedicated tracks each for rail passenger and freight service. This will clear bottlenecks, which cause delays for shippers who pass on costs to customers. It also enhances safety and saves lives. Various Metrolink and Amtrak rail stations will increase safety standards with footpath improvements, installation of emergency swing gates, warning signals, walkway delineators and signage. These safety enhancements and others, such as four quadrant gates, enable Quiet-Zones where train horns don’t have to be routinely sounded. Financing from SCORE will pay for the construction of double track and railroad sidings throughout the region and extend run-through tracks at Los Angeles Union Station over the U.S. 101 Freeway so trains can more efficiently enter and exit. 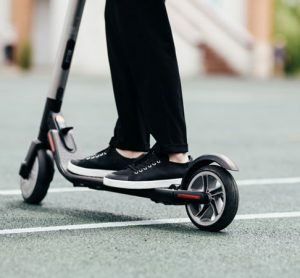 This could save travellers up to 20 minutes and allow one-seat rides to regional destinations such as Ventura to Orange counties. By funding a more frequent, reliable and faster passenger rail service throughout the region, SCORE will provide commuters and others with an alternative to driving in traffic while acting as a relief valve for the region’s chronically-crowded freeways. 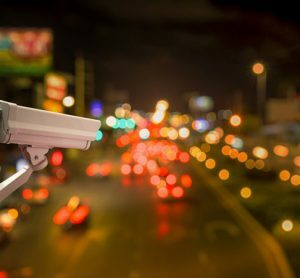 Los Angeles County has the worst traffic of any metropolis in the world, according to the INRIX data-monitoring firm. The region’s motorways are operating beyond capacity and there’s scant room in a dense urban area to build new motorways. By 2035, the local population could top 23 million compared to today’s 10 million. About half of Southern California’s rail network is single track. Freight and passenger rail often share the same track so if there is rail traffic or an accident, trains have to wait their turn to ensure safety. These are costly delays for shippers. More than 40 per cent of the nation’s inbound containers pass through the ports of Long Beach and Los Angeles. The ports account for more than 1 million jobs in California. Yet, worsening traffic congestion affecting trucks and rail threatens the movement of automobiles, electronics, oil, farm goods, lumber and a myriad of other raw materials and products to manufacturing centres and other destinations across America. The high stakes underscore the promise of SCORE. Metrolink, in partnership with our member agencies, is uniquely poised to deliver on that promise. Its 538 miles of track, largely paralleling busy freeways, connect six Southern California counties including many disadvantaged communities. For most Southland residents, Metrolink is the only alternative to slogging through traffic. Metrolink is an efficient operator. It covers 44 per cent of its operating expenses from passenger fares and other sources of revenue. This is the highest of any public transit agency in Southern California. And it’s far less expensive to lay a mile of track than build a mile of new motorway. SCORE would vastly expand service beyond just transporting workers and students to jobs and schools. The plan appeals to millennials, who aren’t wedded to their cars as previous generations were. But young people say service must be convenient and accessible. To date, $1.5 billion in local and state funding for SCORE has been committed. SCORE also is supported by the nation’s freight operators who have a vested interest in easing motorway traffic. Freight trains and trucks complement each other: while a single freight train can carry cargo equivalent to more than 100 trucks, tracks don’t go everywhere. Trucks do, but they get stuck in traffic. It’s a win for all. More track means greater separation of passenger and freight trains, better safety, reliability and speed. More car drivers opting for expanded passenger rail service eases motorway traffic for people and goods. 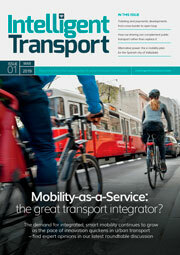 With public, private and government support, a new mobility drawn by expanded regional rail service beckons. 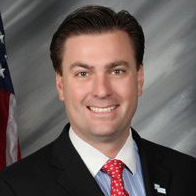 Andrew F. Kotyuk is Metrolink Board Chair and frequently advocates for commuter rail and transportation in Riverside County. Kotyuk has served as a Director on Riverside County Transportation Commission, and Riverside Transit Agency. Kotyuk is a partner and Chief Executive Officer of Alpha Wealth Management and So Cal Propane LLC. He holds a CIMA Designation through Wharton and a Bachelors in Finance through Cal State University San Bernardino. Your email Recipient email What colour is grass?